It's here! 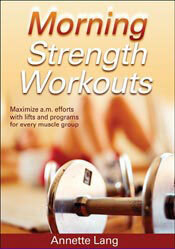 Morning Strength Workouts is the book that trainers and clients and regular people have been asking for! 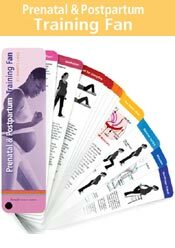 In her book, Annette covers the necessary components for any training program: muscle imbalances and releases/ stretches/ exercises to address them. She goes into the art of program design, determining the goals and how to achieve them. You will get specific workouts for either 20, 30, 45 or 60 minutes, depending on whether your goal is strength, size, endurance, power, or general health and fitness. Exercises are explained along with pictures for proper form. Don’t be fooled by the title; this book is a great reference for any fitness professional and consumer! 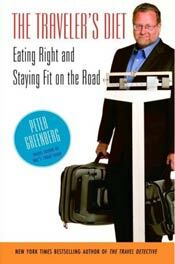 Annette designed Peter Greenberg's personal training program for his latest book, published by Villard. Annette can consult with you for your own personalized workouts. Annette also writes fitness tips for travelers for Peter Greenberg's website www.petergreenberg.com.